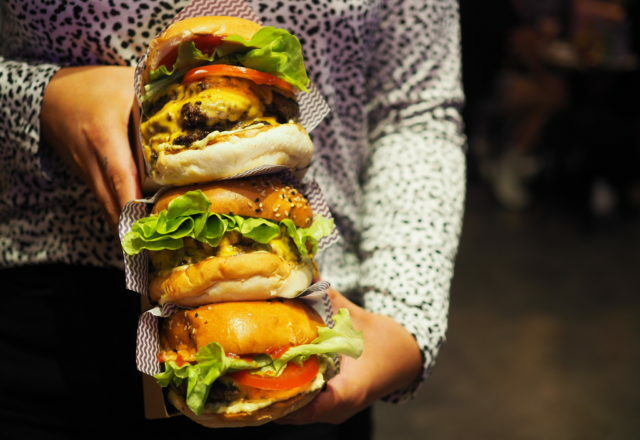 National Burger Day is almost upon us and as the reigning champions of the humble cheese burg, YOMG is here to accomodate your cravings on this momumental day… in the form of a single, double or triple! Thats right, we are serving up some sweet offerings to our most loyals! Thats right, come and stack em high with team YOMG!